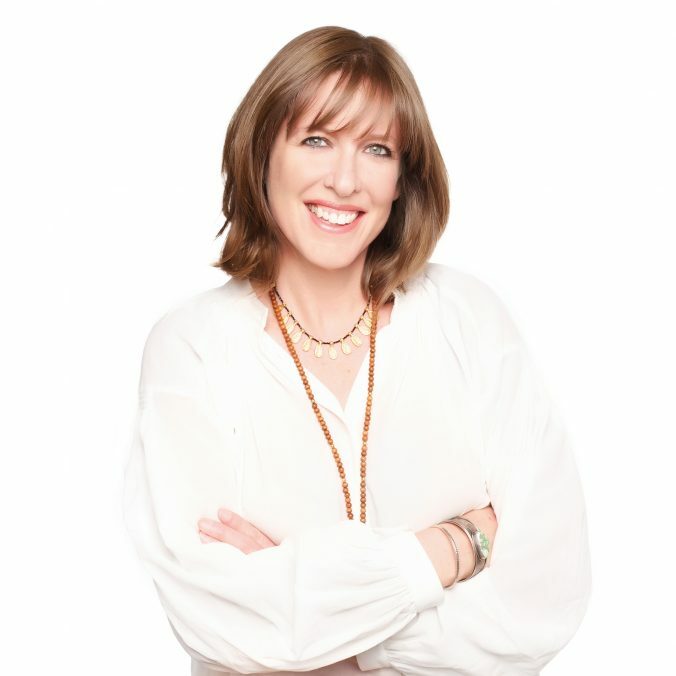 Kelly Lynch is a certified leadership coach, mentor and fearless facilitator based in Calgary, Alberta. Kelly’s leadership roles inside some of the world’s largest organizations inspired her to build a professional coaching and leadership development practice that helps individuals identify, integrate and actualize their natural strengths as leaders. One of Kelly’s passions is deeply rooted in a creative leadership exploration that examines our connection to nature as a way to access the genius of our own nature. She does this through the power of metaphor and the ancient art of storytelling weaving in threads from modern science, mindfulness and anthropology to help shape a new narrative. Kelly works with women leaders who view the shaping of their own story as a way to shape the unfolding of humanity’s greatest story and who wish to walk on the edge of how we think and innovate. Her clients experience an exhilarating journey of self-discovery that allows them to lead on purpose and with passion. Kelly co-designs designs and delivers experiential, nature-based programs and retreats across Canada and the United States. Kelly is a volunteer coach with the United Nations and a mentor with Women in Leadership – supporting women in cultivating their leadership in these rapidly changing times.